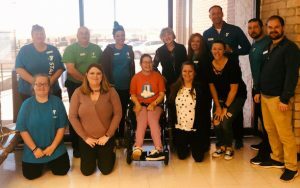 We’re a community on a mission: to make today’s world more accessible to individuals with disabilities. 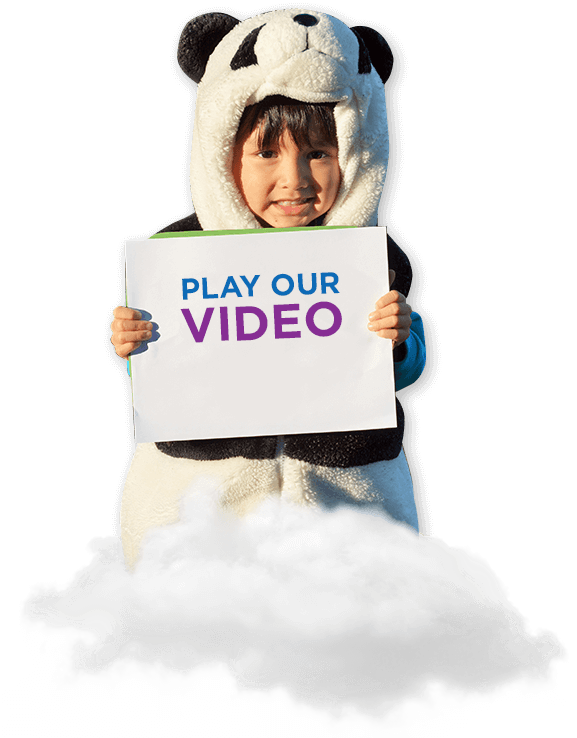 Learn more about us to discover how we do this and why. Your contributions help us turn ideas into reality. We invest 100% of every donation we receive into technology, research, and events that better the lives of people struggling with physical disabilities. 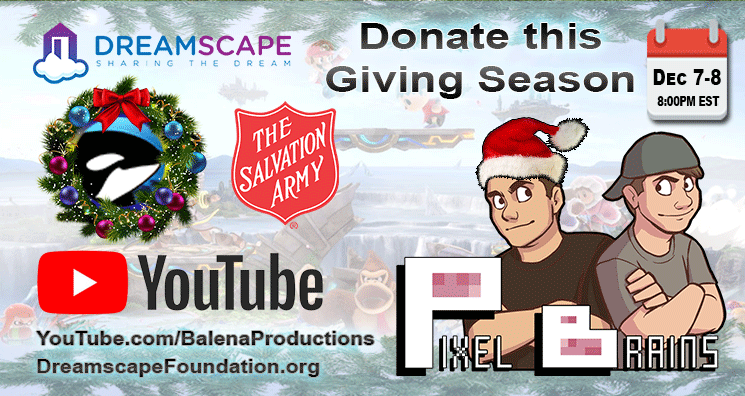 Make your donation today. Great things happen when people work together. 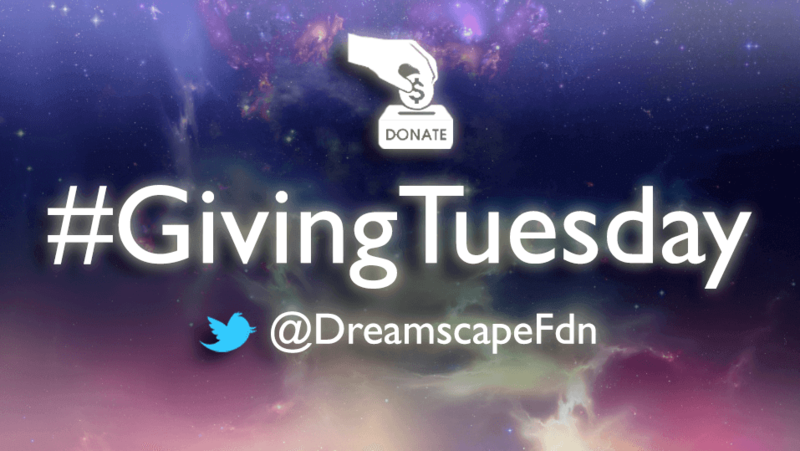 Become part of the Dreamscape Foundation community by getting involved. We have several opportunities for you to volunteer your time and your talents. Change starts with awareness. Help us get the word out while donating to our cause by buying Dreamscape Foundation Merchandise. We all need an outlet of some kind, and for Audrey Pickett, that outlet is working out. 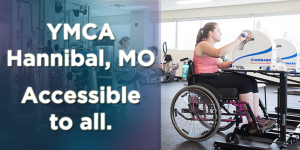 A member of the YMCA in Hannibal, Missouri, she hits the gym with the spirit of someone who won’t let something like a wheelchair slow her down. 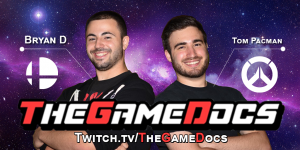 Steve, Apoc, and Ron are back at it again this year with another Dreamscape Foundation Christmas stream! Please join us on Friday, December 7th at 8 PM Eastern! It isn’t always just fun and games on TikTak’s stream. Sometimes he opts to raise money for a good cause. 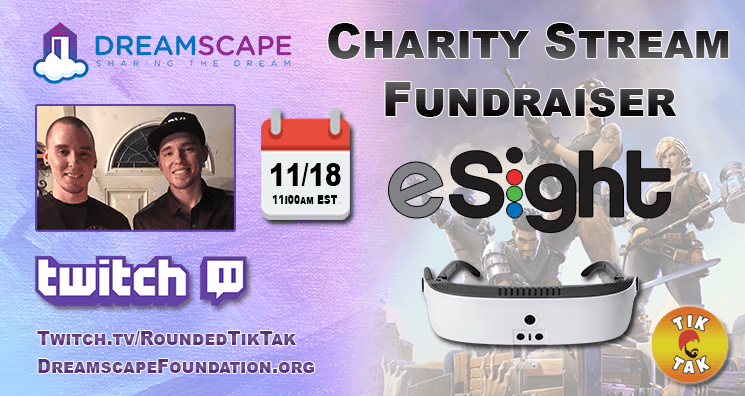 This November he’s using his platform to collaborate with Dreamscape Foundation on a life-changing charity stream to raise money for two brothers with LHON. At the heart of Dreamscape Foundation’s mission is the desire to make life accessible for everyone. We’ve rooted our cause around this desire because we’ve seen firsthand how it transforms lives. 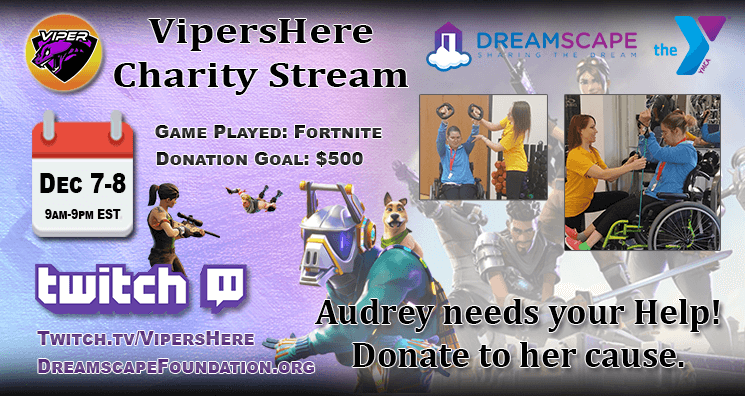 While every donation we receive goes to this cause in some way, shape, or form, we want to give our supporters a way to directly impact a person in need. 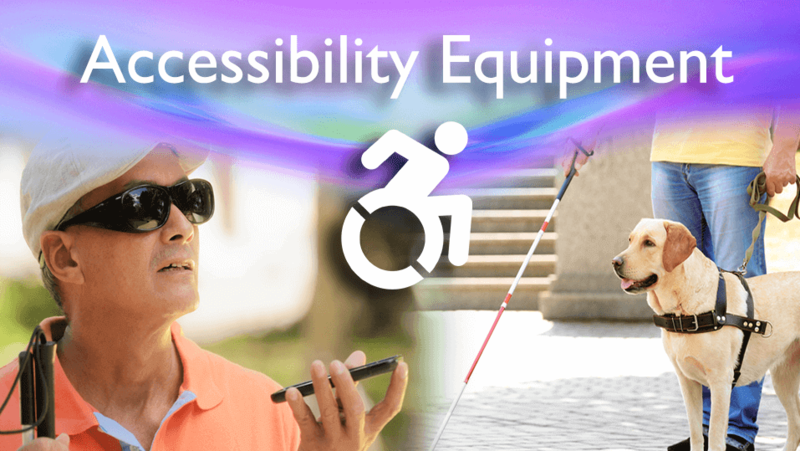 All donations made to this campaign will go to funding equipment for blind or low vision individuals in order to ease the challenge of daily activities.